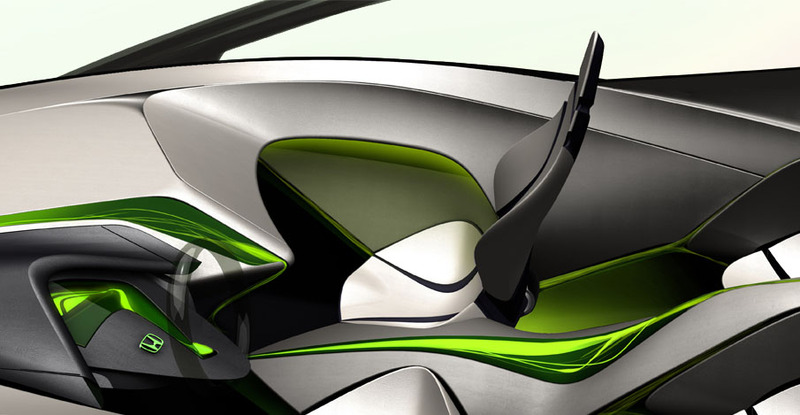 The "Living Landscape" automotive interior concept is exploring the communication of environmental energy and a new level of interaction. The core inspiration of the form language is the analysis of abstract forms in nature. Patterns which are wild and free however balanced, such as the branch formations of a tree.